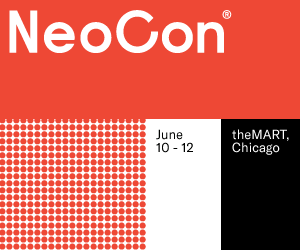 Going to NeoCon? Register today for CMG’s Color Trend Seminar Presentation. Color Marketing Group® will present highlights from our 2020+ World Color Forecast™ which is the culmination of Color Forecasting Workshops held in 17 cities around the world in 2018. Presenters will deliver a global overview of socio-economic, sociopolitical, and emerging innovations that will impact, influence, and inspire the direction and evolution of the colors that are expressing our outlook as we enter a new decade. The presentation will highlight key color stories from North America, Latin America, Europe, and Asia Pacific, and how they support product designers as they go through the product planning and development phase. There will also be an overview of the CMG color forecasting process.